With fall on the horizon, children heading back to school and our bright summers quickly fading away, we find ourselves looking for that spark to keep our summer dreams alive. Hoping and wishing to hold onto those beach days, bbqs and long summer nights, we’ll grasp at anything to relive those good times. You could quote Dickens and say “It was the best of times, it was the worst of times.” This famous line goes hand in hand with the conundrum we are in today. It is the best of times because its summer and who doesn’t love those summer months? It is also the worst of times because it’s getting darker earlier and school seems to be starting sooner than ever! At Accessory Genie we feel the same way… Sooo we’ve launched our most bold and brightest versions of the GOgroove AudiOHM iDX noise isolating earphones. 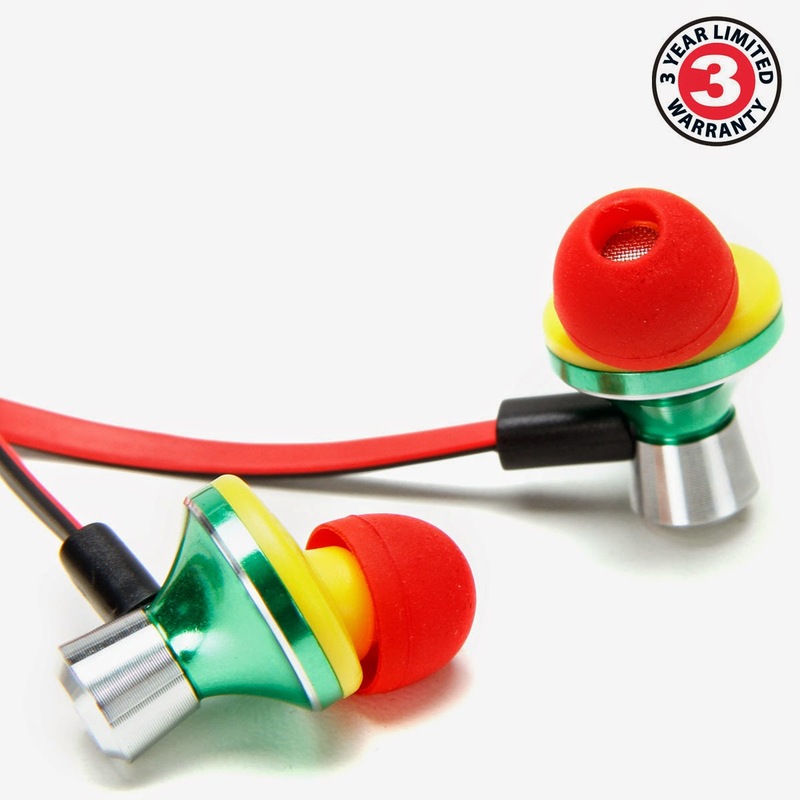 Now you can get your favorite pair of earbuds with Rastafarian colors and positive vibes that would bring a smile to Bob Marley’s face. Or choose the amazing color combination of black and yellow that would keep Wiz Khalifa singing for decades to come. 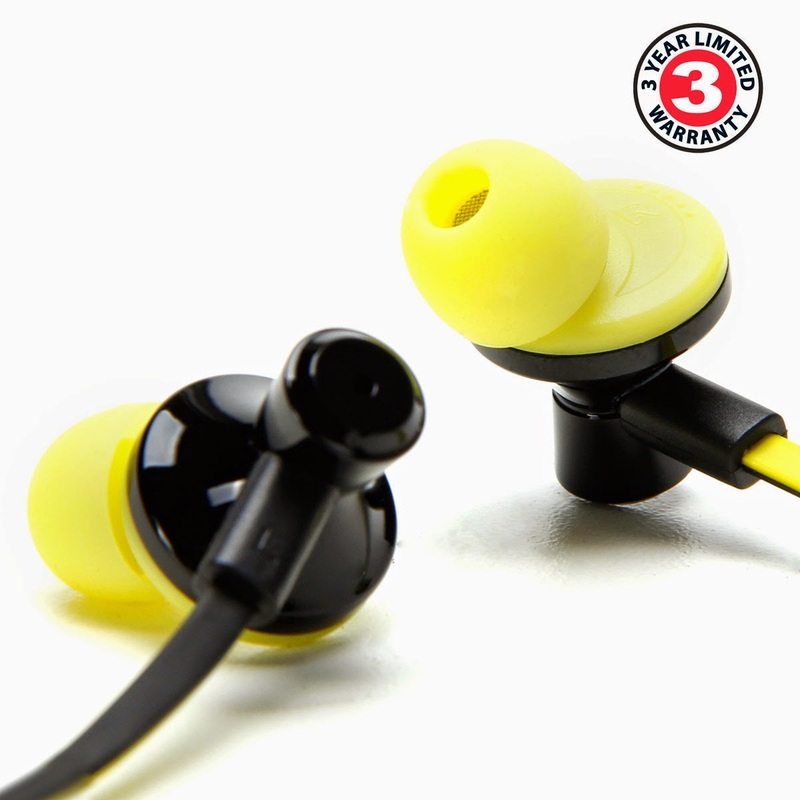 These earbuds deliver incredible sound with stunning clarity and full-range audio. If you haven’t seen or heard about the GOgroove AudiOHM iDX lets get you better acquainted. The GOgroove AudiOHM iDX earbuds feature a unique design that delivers the ultimate listening experience. The angled drivers deliver a level of sonic excellence you must hear to believe as each package includes three pairs of premium silicone gels to ensure a snug fit to any and all ears. In addition, the tangle-free cord is equipped with a built-in microphone for hands-free calling. Use the button to control calls, music, Siri and Google Voice Assist, or even to remotely open iTunes. The functionality and bold colors of the GOgroove AudiOHM iDX is sure to help you enjoy that summer feeling deep into fall and winter. Be sure to check out these colors and the rest of the iDX line now at the Accessory Genie Website.